You've Got Questions? We've Got (Some) Answers! ...was September 9th...for our annual 'picnic' and following the Spirit we had a community time for reflection on our church’s future and reality. Pastor Julie was installed and celebrated as the ordained Pastor of Faith United Church of Christ after her sermon Love, Light and Life on 7/15/18. Rev. Julie Jane Capel was 0rdained by the Evangelical Covenant Church on 6/23/18 at it's annual meeting in Minnesota! 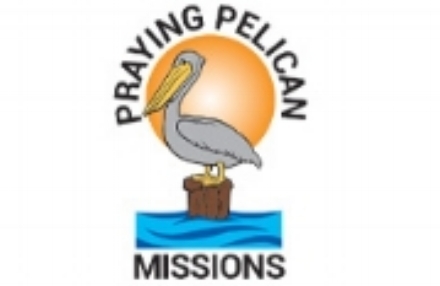 We hosted the Lakeside Community Church Praying Pelican Mission Group from 6/23/18-6/29/18! May 20, 2018 - Pentecost Sunday is the Birthday of the Church! Join the Irving Park Community Food Pantry on its inaugural Neighborhood Walk through the Old Irving Park neighborhood where the Pantry is located. 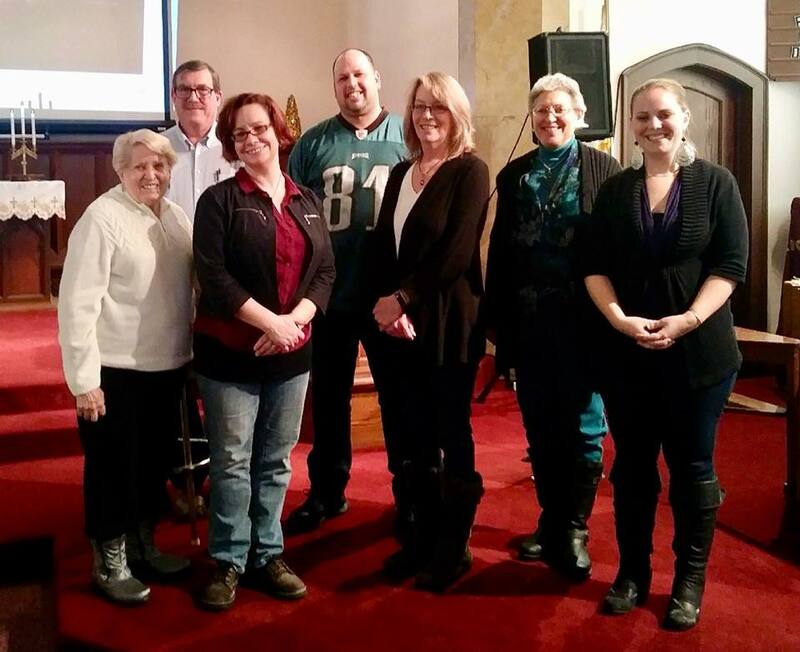 The men of Faith celebrated the women of our church with brunch-inspired food after worship. Some of us picked up trash in the lawn and parkway at Portage Park, and then we cleaned up the church yard and inside the building. was March 30th at 7p.m. Knitting and crochet crafters created colorful knit cloth to add to the work of others to decorate the trees in front of our church to add color and decoration for the holidays and winter season on December 3rd. For more information on participating in continuing this project email us at sixcornerfaith@gmail.com. The Thursday Night Bible Study meets at 6:30 PM at the church. IT is open for additional participants. If you'd like more information re: joining a study group, please email us with your contact information to the mail address below and the leader will get back to you...Thanks!